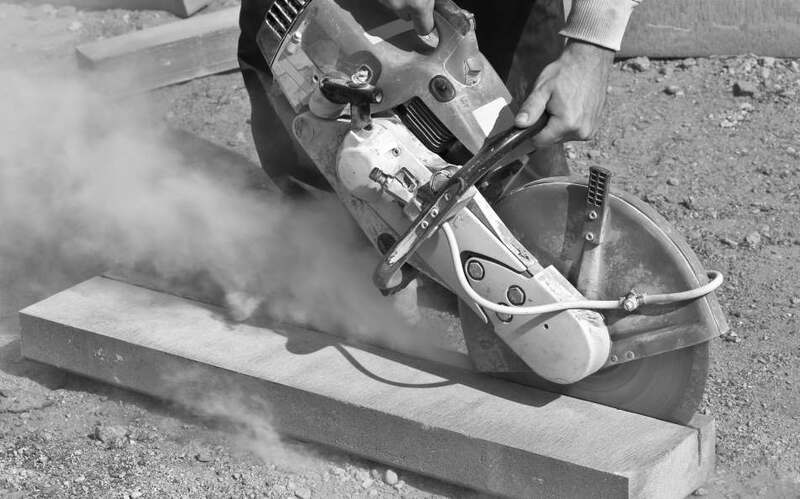 The BCSP (Board of Certified Safety Professionals) is offering free quizzes for recertification. The quizzes provide a great opportunity for CE credits and is available the web or through mobile apps (Google or Apple). Every online quiz is worth 0.1 CM points and there are currently 58 quizzes available as of this writing. The quizzes are broken into two general categories based on publication (Professional Safety or Safety & Health), are open book, and may be taken repeatedly until passed (80% correct to pass). Safety Inspections, Safety Walk-Around, Safety Walk-About, GEMBA Walk, Safety Walk… the process goes by many different names. However, the basis and benefit for conducting these routine safety walks are the same. 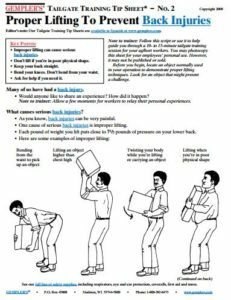 OSHA recently released a guidance document, , on conducting effective safety walks that improves hazard recognition and communication about identified hazards with employees. Allow management the opportunity to see for themselves how the safety and health program is working and it’s effectiveness in identifying and eliminating hazards. 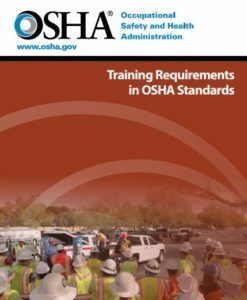 The document provides a brief overview on pre-inspection, inspection, and post-inspection practices that can be applied in virtually every working environment. 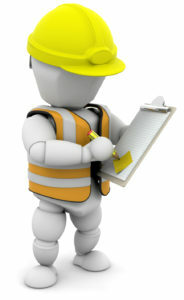 MEMIC recently put together an excellent guide on effective Safety Committees. 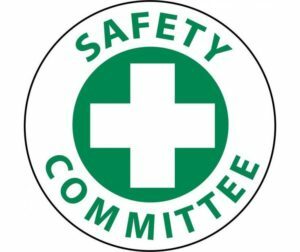 What is a Safety Committee? 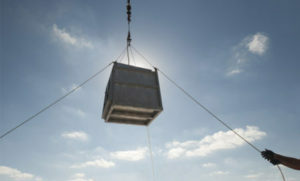 A Safety Committee is a group of concerned individuals who have the overall safety and well-being of the employees and the success of the company in mind. Forming safety committees is an easy and effective way to improve the safety and health of the workplace. From an employer’s perspective, safety committees are great because they get employees involved and focused on keeping their workplace safe, on reducing accidents, and on increasing productivity. From an employee’s perspective, safety committees provide a safe venue where individuals can express their safety concerns, ask safety-related questions, or offer suggestions for improvement. 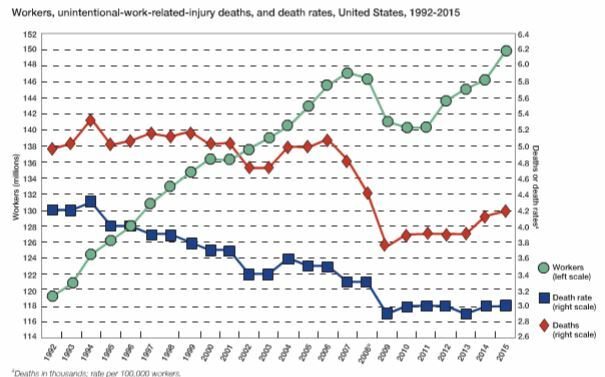 Over the past decade non-serious workplace injuries have decreased, but fatalities have decreased at a much slower rate. The present study findings call into question decades-long-held assumptions in the safety community. Research results show that contributing factors are different between less-serious events and SIF events. Precursors to SIFs exist in most organizations and can be identified and measured. New paradigms are required to influence step changes in improving serious injury and fatality (SIF). 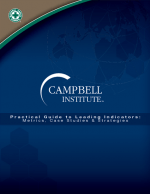 The Campbell Institute has conducted a multi-year research study on leading indicators in the Environmental, Health and Safety field, with particular attention to Occupational Health and Safety. They have published 2 documents on their research on leading indicators that contain a wealth of information from industry leaders and visionaries. Great information and resources for companies looking to move from a lagging indicator performance measurement system to a system that is designed to identify problems in the early stages for corrective action implementation. 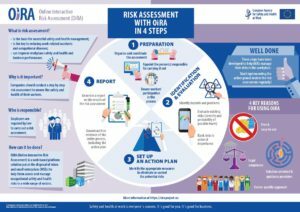 The documents provide case studies on what some of the top companies in the world have implemented with regards to safety and health leading indicators. Discussions on leading indicators that are based on: risk assessment, hazard id, risk profiling, preventive and corrective actions, management of change process, learning systems, EHS management system evaluations, auditing, discipline, recognition, communication, training, compliance, perception, engagement, permits, and more.